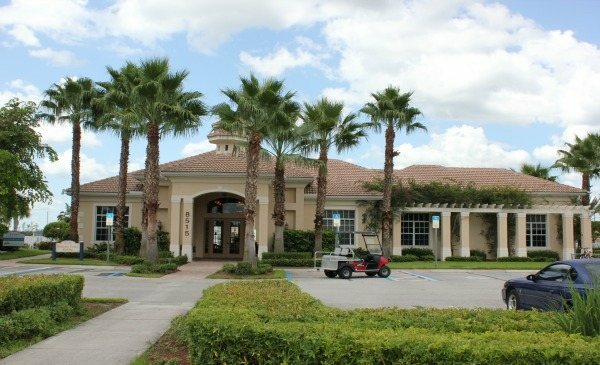 Nestled between Fort Myers and Lehigh Acres, FL; Olympia Pointe is a great place to live. Close to Colonial Blvd, State Road 82 and Highway 75, Olympia Pointe is a quick commute for many people. Consisting of single family homes and attached town homes, there are a variety of floor plans and sizes. Amenities include a large clubhouse, community pool, exercise room, billiards and a play area for kids. Updated: 23rd April, 2019 2:28 PM. Updated: 23rd April, 2019 2:26 PM. Updated: 23rd April, 2019 2:35 PM.